Michael Wolff has received numerous awards for his work, including two National Magazine Awards. 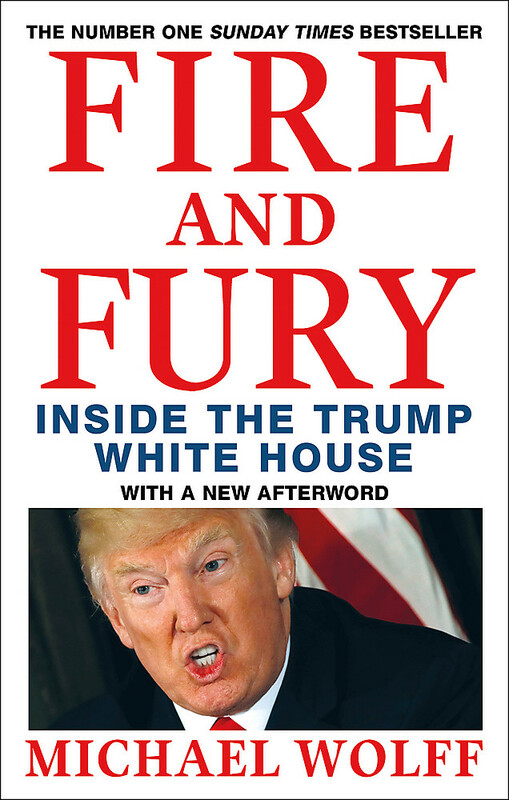 He has been a regular columnist for Vanity Fair, New York, the Hollywood Reporter, British GQ, USA Today and the Guardian. 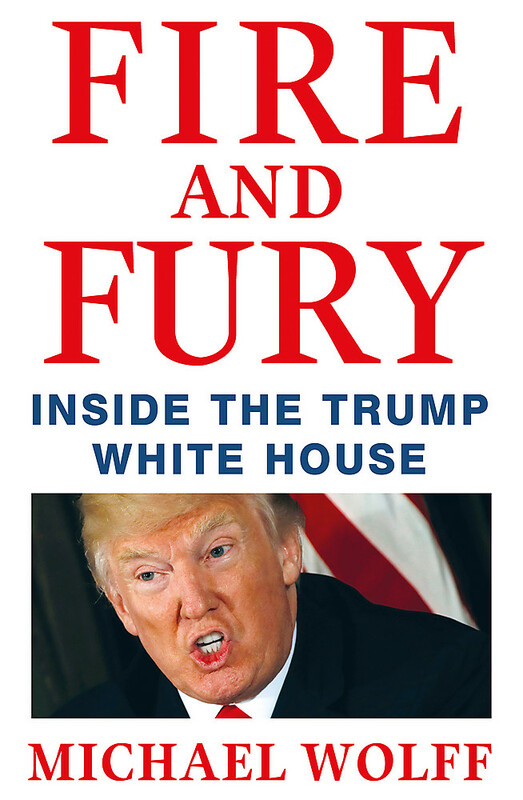 He is the author of seven books, including the international phenomenon Fire and Fury, the bestselling Burn Rate and The Man Who Owns the News. He lives in Manhattan and has four children.